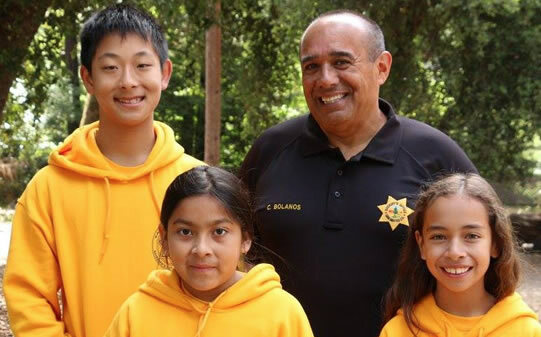 Each summer the office of the San Mateo County Sheriff Carlos Bolanos, along with generous donors, sponsors a one-week summer camp program for fifth- through eighth-grade students. 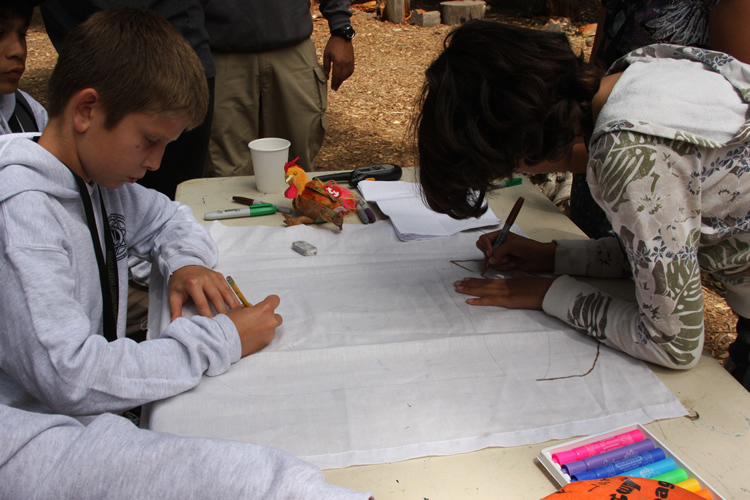 Now in its 25 anniversary, the Sheriff’s Training and Recreation (STAR) Camp is held at the YMCA Jones Gulch among the majestic oaks and redwoods of the Pescadero Creek watershed in unincorporated San Mateo County. The Sheriff’s Office Community Policing/School Resource Unit, working with county schools, selects 120 boys and girls to participate. Sheriff’s Deputies and Sheriff’s Office employees supervise the program. STAR Campers engage in a range of recreational and outdoor activities from hiking, swimming, and boating to horseback riding, wall climbing, and ziplining. Activities are designed to promote teamwork and self-confidence. Campers learn that discipline builds self-respect and self-respect is the first step toward gaining the respect of others. By giving youngsters a close look at law enforcement, STAR Camp also helps build bonds between deputies and the youth of San Mateo County. In 2019, STAR Camp runs from July 9 to July 12. The camp runs for one week every year. Programs and Activities STAR Camp activities are designed to promote fitness, teamwork, and responsibility while challenging campers to try new things and develop new skills. 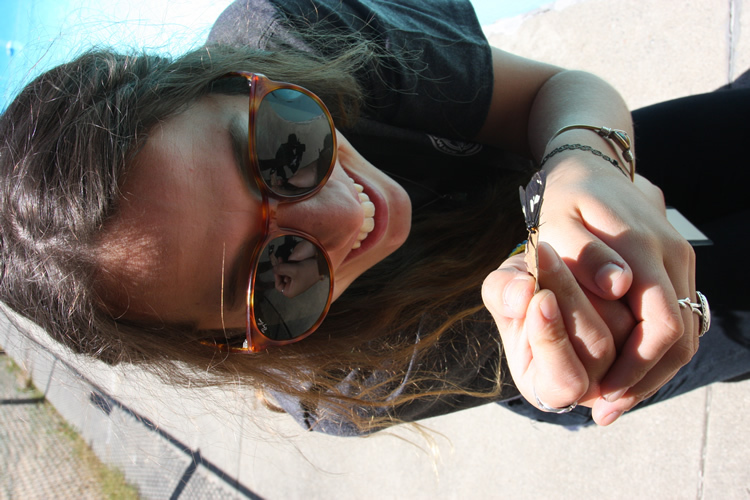 Supervised by YMCA camp staff, all activities are conducted in a safety-first manner. Includes safety rules briefing; supervised by trained YMCA staff. Outdoor wall offers two levels of difficulty. Safety helmets and harnesses provided; supervised by trained YMCA staff. Each participant’s parent or guardian must fill out a waiver. Unheated outdoor pool 25 by 75 feet, 3 to 8 1/2 feet deep. Swim test required for use of deep end (one lap and one minute of treading water). Lifeguard on duty; supervised by trained YMCA staff. 200 feet in length, 15 to 25 feet above ground. Safety helmets and harnesses provided; supervised by trained YMCA staff. Each participant’s parent or guardian must fill out a waiver. A variety of games such as tug-of-war, obstacle course, and relay races. Campers compete in groups against fellow campers. Campers develop and rehearse brief skits, then perform them in front of the entire camp. Discussion led by members of the Sheriff’s Office Gang Intelligence Unit and Jericho Project. Presentations, videos, and discussion on such topics as cyber-bullying, social media awareness, internet predators, and the responsibilities that come with technology use. Led by a Sheriff’s Office school resource officer with a background in high-tech crimes investigations. Covers basic principles for staying safe in the wilderness and surviving when lost. Presented by the Sheriff’s Office Search & Rescue program / Bay Area Mountain Rescue Unit (BAMRU). Picked up by Sheriff’s Office vans at various locations throughout the county, STAR Campers come together at the YMCA Jones Gulch. 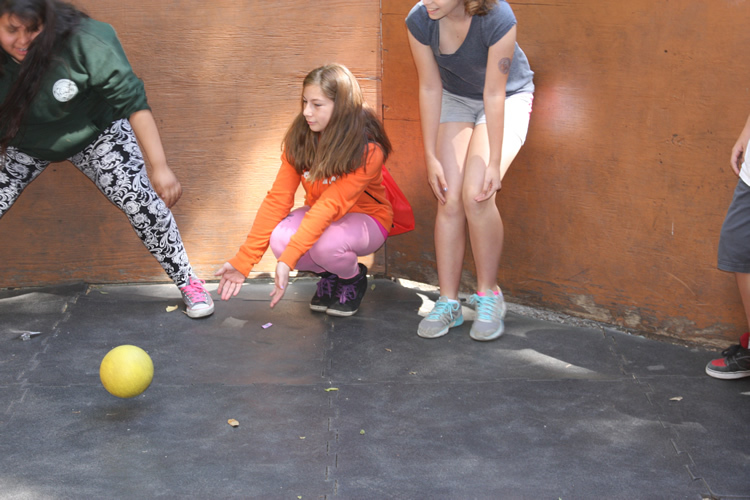 Nestled in the Santa Cruz Mountains amongst the redwoods; with 927 acres to explore, this camp offers endless possibilities of activities for children to enjoy. An abundance of hiking trails and opportunities to enjoy nature up close; this facility offers basketball and volleyball courts, swimming pool, climbing wall, zip line and the opportunity to enjoy canoeing in their pond and horseback riding. This traditional camp facility features rustic but comfortable heated cabins with bunk beds for up to 12 campers and one or two adults. Meeting areas can accommodate groups up to 400 people. Delicious and well-balanced meals are served in the dining halls. This camp immerses children in a community where making friends is natural, exploring new interests is encouraged, and discovering inner strength is guaranteed. For more information about YMCA Jones Gulch, please visit the camp’s website. 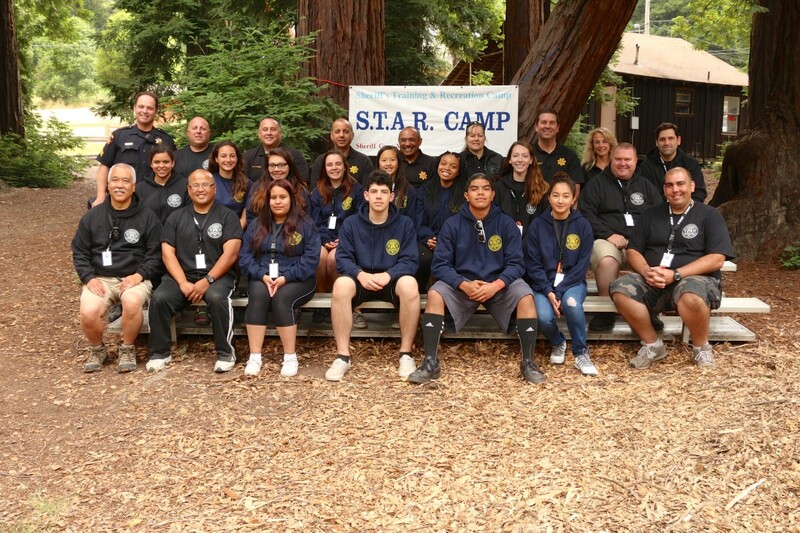 The first STAR Camp was organized in 1994 by the office of then-Sheriff Don Horsley of San Mateo County. Twenty-five years later, it has become one of the Sheriff’s Office premiere programs for the youth in our county. Inspired by an Indiana State Police program called “Respect for Law Camp,” STAR Camp was designed from the beginning to forge trusting personal relationships between young citizens and law enforcement officers. A natural extension of that mission, the program now engages participants in learning and discussion of timely community law enforcement and security issues such as gang-related conflict, bullying, and cyber security. 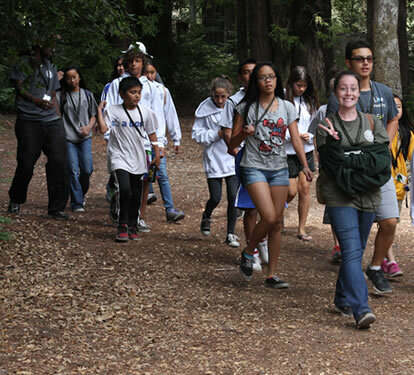 Still, the central mission of STAR Camp remains as vital as ever: to give young people of San Mateo County an opportunity to “get away” and enjoy the wonders of tall trees, fresh air, and the camaraderie of competing together in a variety of outdoor games and physical activities. Sheriff Bolanos provides the adult staff, which includes both Sheriff’s Deputies and Sheriff’s Office employees, to supervise the program. 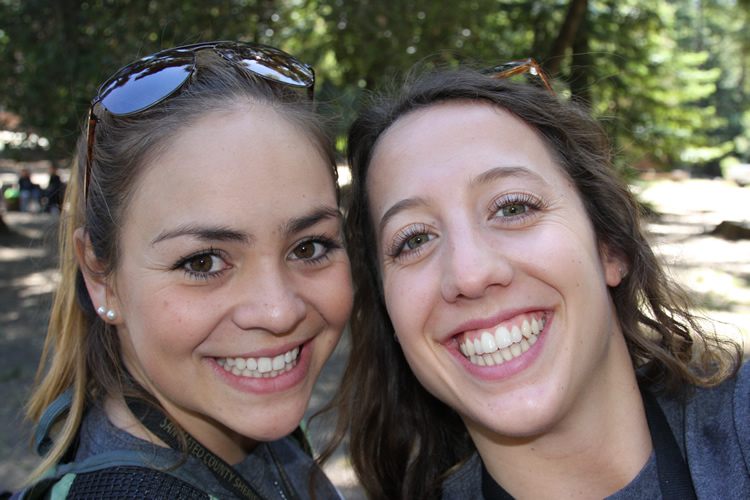 Outdoor activities are supervised by YMCA Summer Camp staff. Teenaged youth leaders, selected from current members of the Law Enforcement Explorer program through a multi-step interview process, serve as role models and group leaders for young campers. I would like to invite your child to attend our summer camp program. The Sheriff’s Training and Recreation (STAR) Camp is for selected fifth through eighth grade students. It will be held at the YMCA Jones Gulch in San Mateo County, July 9 – 12, 2019. Sheriff’s Office School Resource Deputies, working with the Sheriff’s Office patrol area schools, will select 120 boys and girls to participate. There will also be limited openings for county employee’s relatives to attend camp. The activities during the week will provide a unique opportunity for youngsters to get a close look at law enforcement and police community relations. Outdoor activities such as hiking, canoeing, and swimming will round out the program. Deputy Sheriffs and teenage explorers will supervise your child with YMCA summer camp staff providing program activities. 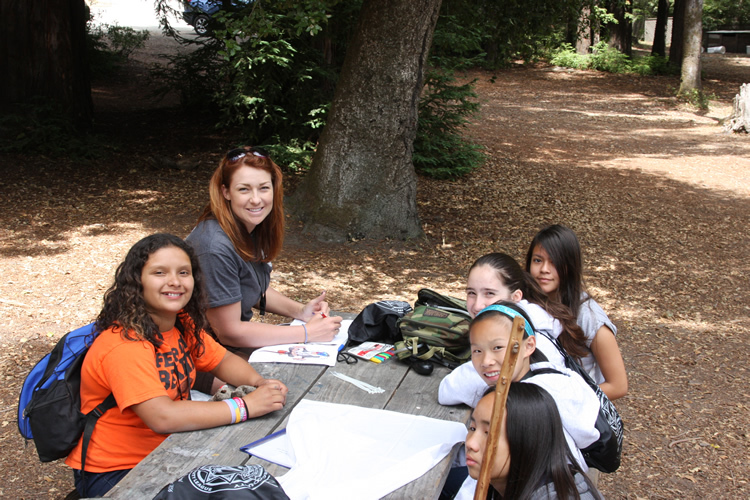 The seventh and eighth grade campers will also participate as counselors in training for the younger campers. This is a wonderful opportunity for students to be role models and gain experience in leadership. Upon receiving the attached application and the associated camp fee, we will place your child’s name on the eligibility list for camp. We will be mailing you more details and a medical form in mid-May to confirm attendance. If you have any questions, please call Lydia at (650) 363-4763. 1. What are the dates for STAR Camp? STAR Camp will be held in July in 2019: for specific dates see Dates and Deadlines. 2. What is the age range for STAR Camp? STAR Camp has been designed for students attending fifth through eighth grade. 3. How much does it cost to attend STAR Camp? Either $110 or $130, depending on how early you apply. See Dates and Deadlines. 4. How do I sign up my child for STAR Camp? 5. When is the camp application due? Applications are accepted on a first-come, first-served basis. See Dates and Deadlines for due dates. 7. How will I know if my registration was received? 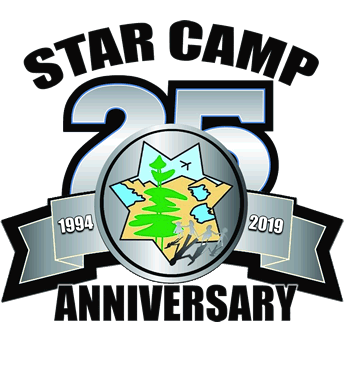 You’ll receive a letter acknowledging your application as well as a Medical Form that must be completed and submitted before your child may attend STAR Camp. 8. What kinds of activities will my child participate in at camp? For information about these activities, please visit the Programs/Activities section of this website. 9. How do I know my child will be safe? STAR Camp has been held annually for 25 years without a serious mishap. The camp is supervised and monitor by trained Deputies and staff to help ensure child's safety. 10. What items does my child need to bring to camp? When you register your child, we’ll send you a list of the items recommended for him/her to bring to camp. 11. Who will take care of my child’s medical needs during the camp? If your child is currently using any medication, it will kept in a secure location and given to the child as directed. In the case of any medical emergency at the camp, paramedics will be called in and the parents notified. Trained staff are on hand at all times to help with non-emergency medical issues. 12. What if a camper wants to come home midweek? While many campers get homesick during the duration of STAR Camp, we try to counsel the child into staying. If the situation becomes untenable, we contact the parents, who must physically pick up their child at YMCA Jones Gulch. 13. How do I contact the camp in case I have an emergency and need to pick up my child? 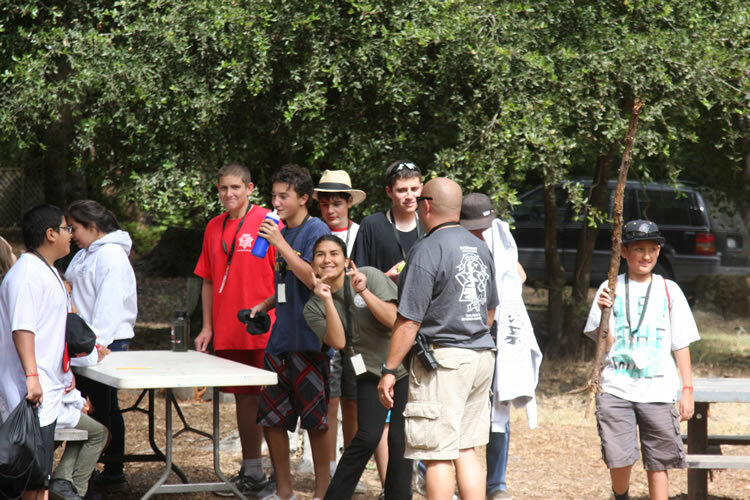 Please call (650) 747-1200 to reach Sheriff's Office staff for the duration of STAR Camp. 14. Where can I direct additional questions I may have? Please call the San Mateo County Sheriff's Office Community Policing Unit at 650-257-3403 and dial extension 9 for Deputy Helu. An annual week-long event for youth throughout our county, STAR Camp brings together Sheriff's Office personnel and young campers at the YMCA Jones Gulch. For many campers, it's a once-in-a-lifetime experience. For all, it's an opportunity to experience the great outdoors, away from the pressures of their neighborhoods and schools. It's a time to engage in traditional recreational activities – and also a time to get to know local law enforcement professionals, who can provide positive role models for youth as they transition into their adolescent years. Please make checks payable to: “STAR CAMP (SAL)” and write “STAR Camp” in the memo section. To donate online, please click the DONATE NOW button below. NOTE: When you click the button, you will be redirected to PayPal's secure website. PayPal is Silicon Valley Community Foundation's credit card processor. PayPal account not required for donation.